Welcome to the website of the Vietnam Visa online Application Centre. Immigration Department of Vietnam made things easier in terms of the tour and traveling. More than 190 nationalities can avail Vietnam visa by online Visa service. All you needed to do apply online, obtain your pre-approved letter for a get Vietnam visa upon arrival. 3 Simple Steps to obtain Vietnam Visa! The information below will help you understand the process, timeframes and costs involved in applying for this visa, so you can make plan ahead and have the best experience of getting a Vietnam Visa. Our Vietnam visa application form is easy and explained to ensure best service to our clients and also offer 24 hours 7 days customer service that will be standby waiting for your call in case of any issues. This site is applicable to all applicants who are eligible to apply for a Vietnam visa on Arrival. You must add all information as required before you submit your application. 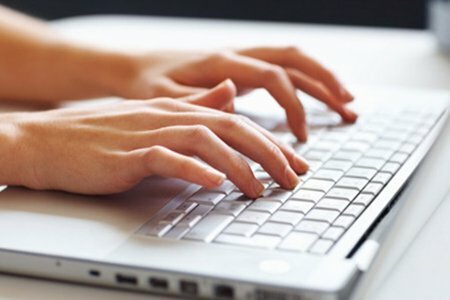 Applications with missing information might take longer to finalise. If you wish to apply for an Vietnam visa, Please complete the Visa Application Process with your complete details. Select a visa category and subclass, to find the visa issuance fee, number of entries, and validity period for visas issued to applicants from this country*/area of authority. Before proceeding to the payment gateway, please double check to make sure information is correct, submitting the complete application. 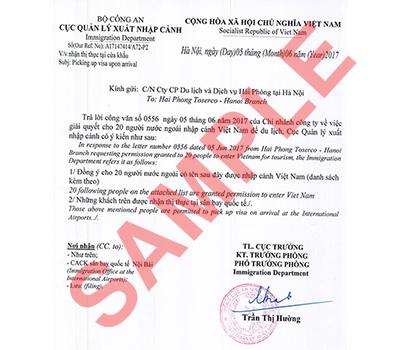 Any wrong information will cause Vietnam Visa denied. Currently we accept Credit / Debit Card (VISA, MasterCard, JCB, Diners Club, Union Pay and American Express), PayPal or internet banking payments for online visa applications. 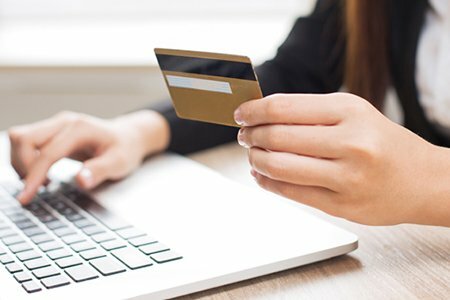 You can choose payment methods from available methods in our website. We will email you a copy of payment receipt when your order is complete. This webpage lists Visa Application Fees. Also you can apply for Vietnamese visit through their local Vietnam Embassies.Please visit Vietnamese Missions Abroad. We shall process your application and give the result back to your contact’s email address in accordance with the service you applied for. The Visa Approval Letter attached with entry-and-exit form will be send to your email ID after 4 working hours (emergency service) or 1 working day (urgent service) or 2 working days (normal one) with the entry-and-exit form. Now you ready to fly to Vietnam. If there’s anything else you need to do, we’ll be in touch. Also you can apply for Vietnamese visit through their local Vietnam Embassies. Please visit Please visit Vietnamese Missions Abroad. Upon arrival to Vietnam International Airports, you present all things in the prepared package (passport, visa approval letter, 2 passport sized photos, the entry-and-exit form and stamping fee in Vietnamese Dong or U.S. dollars) to the Immigration officer to get your visa stamp. 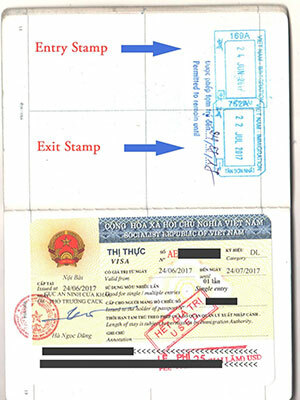 Vietnam Visa issued with entry and exit stamps. © 2017 Vietnam My Visa.